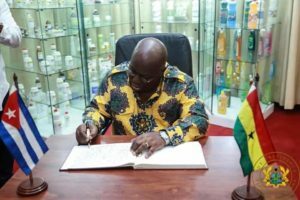 The opposition National Democratic has called on President Akufo-Addo, to publish the Emile Short Commission report. 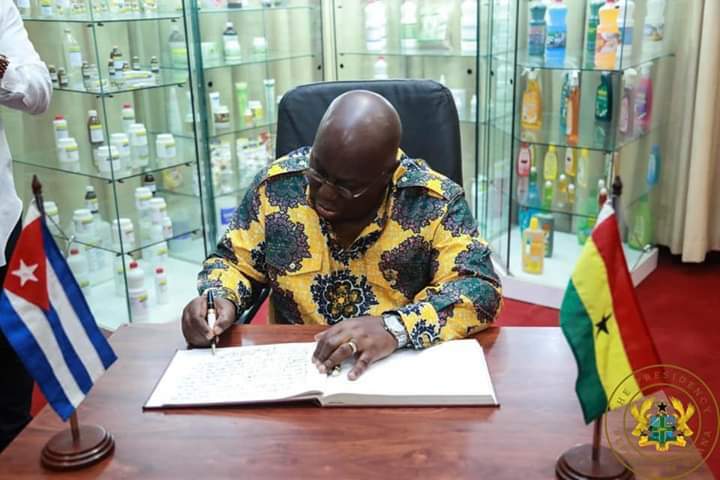 The National Democratic Congress calls on the President of the Republic of Ghana, H. E. Nana Akufo-Addo, to without any delay, publish in full, the report of the Emile Short Commission of Enquiry which was set up by the President to investigate the circumstances surrounding the violence that broke out during the bye-election at Ayawaso West Wuogon Constituency on 31st January, 2019. In the circumstances, we call on the President to cause to be published the full report of the Emile Short Commission immediately.